MOBILE, Ala. – Dr. Pamela Buchanan Miller has been named dean of the Alabama College for Professional and Continuing Studies at University of Mobile. She will lead the Christian university’s expanding programs for post-traditional and graduate students, including online bachelor’s and master’s degrees and a growing number of certificate programs. Dr. Chris McCaghren, UM provost and vice president for academic affairs, said Miller brings a wealth of experience to her new role, having most recently served as director of faculty success. “Dr. Miller has tirelessly worked to ensure a smooth implementation of Canvas learning management system as well as the creation of countless other opportunities for our university community,” McCaghren said. Miller is a native of El Paso, Texas. She holds a Bachelor of Arts in journalism and a Master of Arts in English from Southwest Texas State University. She received a Doctor of Philosophy in instructional development in design from the University of South Alabama, where her research focused on characteristics of adult learners.  She joined the faculty of University of Mobile in 1993 and has held positions including dean of the Center for Adult Programs, director of faculty support, and currently directs the university’s Quality Enhancement Plan. During her 25 years of experience in working with adult college students, Miller said she has seen a tremendous impact when adult learners take a step in faith to pursue their education. “Lives are transformed, families gain opportunities they would not have otherwise had, and children receive incredible examples of discipline and perseverance. I am thankful to play a part in these students’ journeys,” Miller said. The Alabama College for Professional and Continuing Studies offers bachelor’s degrees in nursing, education, business, Christian leadership and ministry, and psychology. Master’s degrees are available in music, counseling, nursing, family nurse practitioner, higher education, education, and biblical/theological studies. Certificate programs include college readiness and youth ministry. For information about the Alabama College for Professional and Continuing Studies, visit umobile.edu/adult-studies or call 251.442.2287.